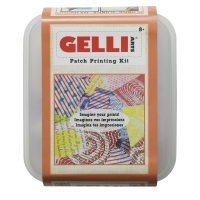 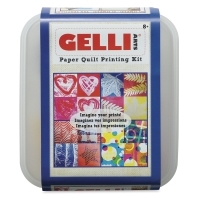 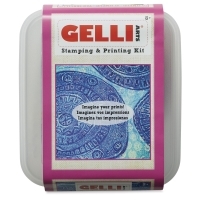 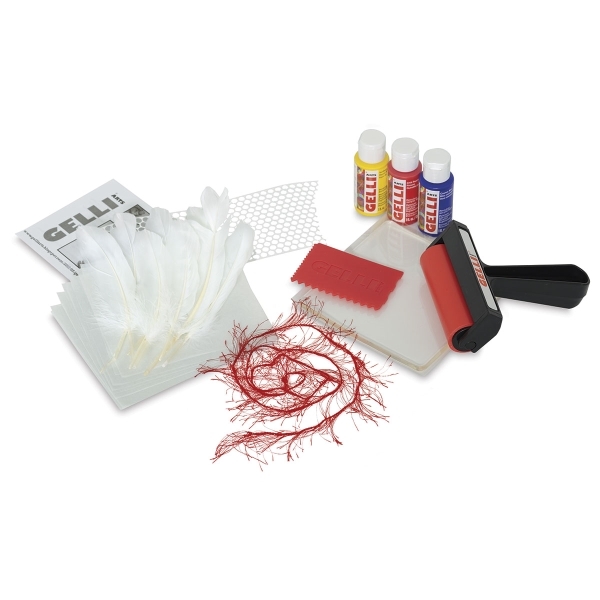 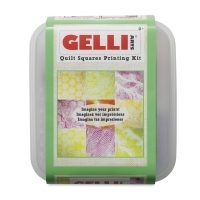 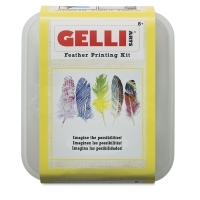 Start gel printing right away with this line of all-in-one Gel Printing DIY Kits from Gelli Arts. 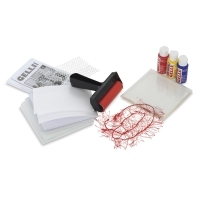 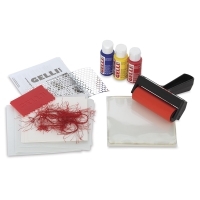 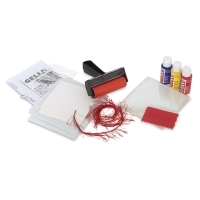 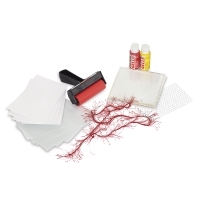 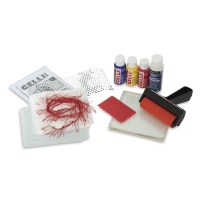 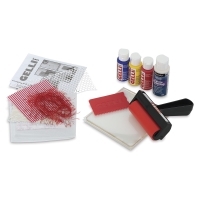 Perfect for beginners, the kits have everything you need, including a durable, reusable 5" × 5" printing plate, a 4" roller, and three bottles of premium acrylic paint, designed specifically for printing with Gelli plates. 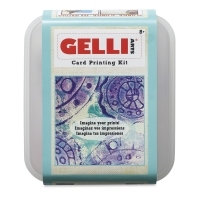 Flexible and easy to use, Gelli Arts printing plates look and feel like a gelatin monoprinting plate — yet they're durable, reusable, and can be stored at room temperature. For a kit's specific contents, please see the Item Specs tab.